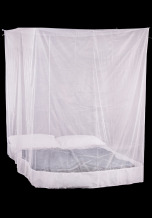 Mosquito Nets are a must when travelling in malarial areas. 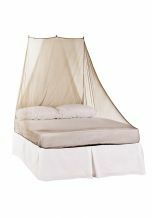 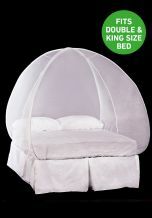 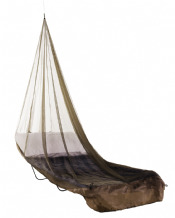 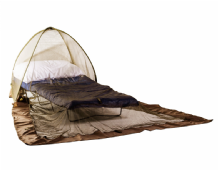 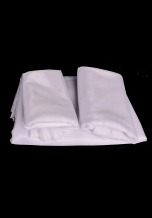 The net will keep you safe during the night, killing insects on contact with the net. 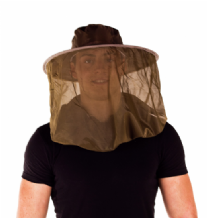 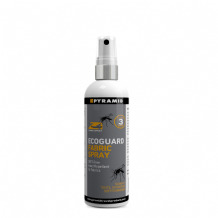 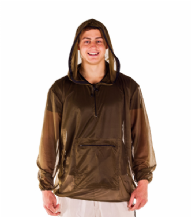 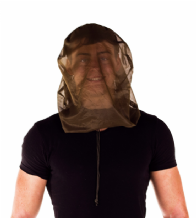 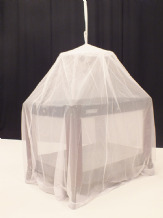 Midge nets are also available, to protect you in midge infested areas.